Internship HR - Paid internship in the Human Resources Department! The duration of this internship can be scheduled anywhere between 3 to 6 months. 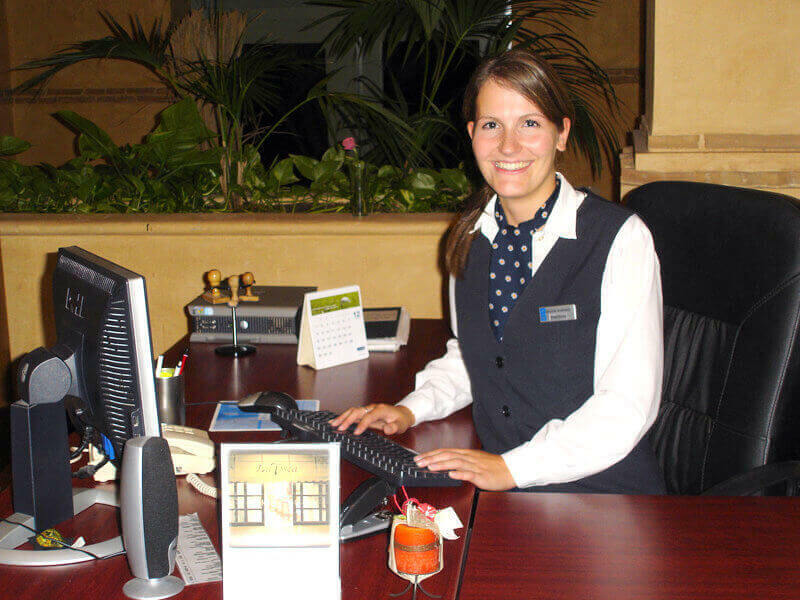 In general, your main role will be to back up the Personnel Manager of the Hotel. Thus, your tasks will include: the registration and processing of applications, assistance in recruitment of new staff, organising appointments for interviews and training sessions, preparation of payrolls and other remunerations, contract management, internal quality management and much much more. Also, you will have to deal with taxes on wages, be attentive to the walfare of hotel employees and answering their questions. Furthermore, you will get knowledge of Spanish legislation, collective agreements and company based practices. You will learn about Personnel Data Management and HR information systems and how to ensure data protection. Moreover, you will work 40 hours per week with two days off. Besides, the hotel provides accommodation and meals free of charge and also pays at least 150 € pocket money per month. Firstly, you are studying Tourism/Hotel Management, Business Administration, Business Management, Personnel Management or something similar and you are planning to do an internship abroad in the hotel sector. If you decide to do an internship in the Human Resources department, you should be reliable and diligent. Further, you shouldn’t shy away from contact with people and you should be open-minded and communicative. Also, you should be self-confident and have a friendly personna. Moreover, you should be flexible, and work detail- and solution-oriented. Overall, your English knowledge has to be fairly good and you need to have an intermediate level of the Spanish language.